Improvements 16,950 SQFT Land for Lease, suitable for a variety of uses including but not limited to a Farmer's Market, Events Parking, Food Truck, etc... $3.00 PSF. 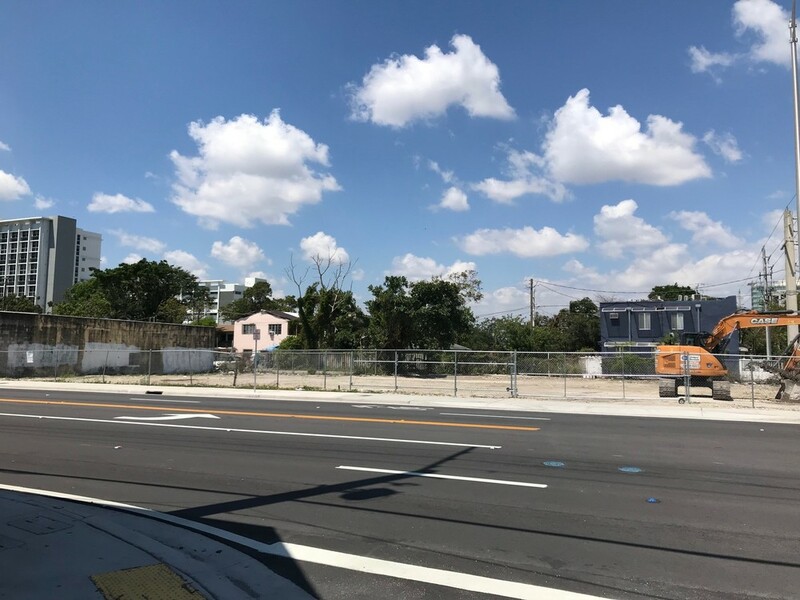 Great location, easily accessible with 199 FT frontage on NW 7 AVE. Easy access to Wynwood, The Health District, Downtown, as well as to Miami's commuter rail system, Tri-Rail. 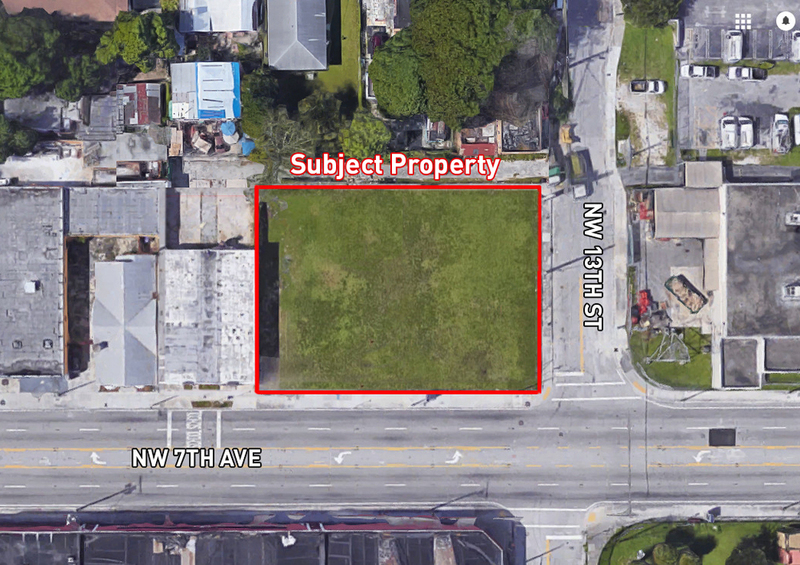 Also available 1250 NW 7 Avenue 1 building approximately 3500 Sqft. Min Divisible 1,750 Sqft. asking $16 MG.
16,950 SQFT Land for Lease, suitable for a variety of uses including but not limited to a Farmer's Market, Events Parking, Food Truck, etc... $3.00 PSF. 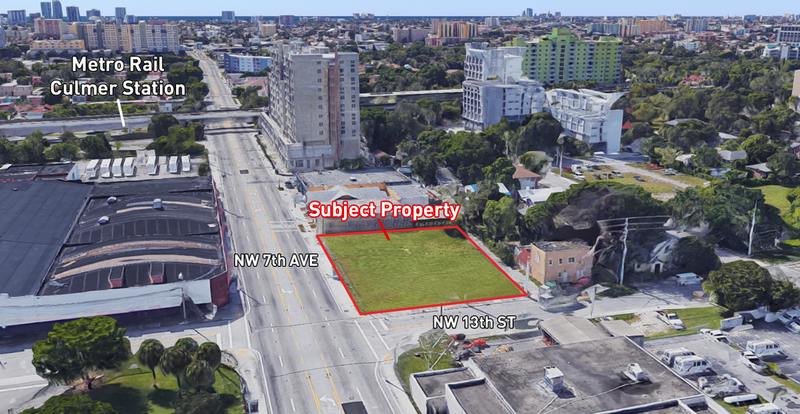 Great location, experiencing a rapid increase in density, easily accessible with 199 FT frontage on NW 7 AVE, minutes away from Wynwood, The Health District, Downtown, as well as to Miami's commuter rail system, Tri-Rail. The Culmer City station at the intersection of Northwest 11th Street and Seventh Avenue is within walking distance, increasing the attractiveness of the property for foot traffic as a destination. Great location, easily accessible with 199 FT frontage on NW 7 AVE, Easy access to Wynwood, The Health District, Downtown, as well as to Miami's commuter rail system, Tri-Rail. The Culmer City station at the intersection of Northwest 11th Street and Seventh Avenue is within walking distance, increasing the attractiveness of the property for foot traffic as a destination.